I wanted to share my beach time. 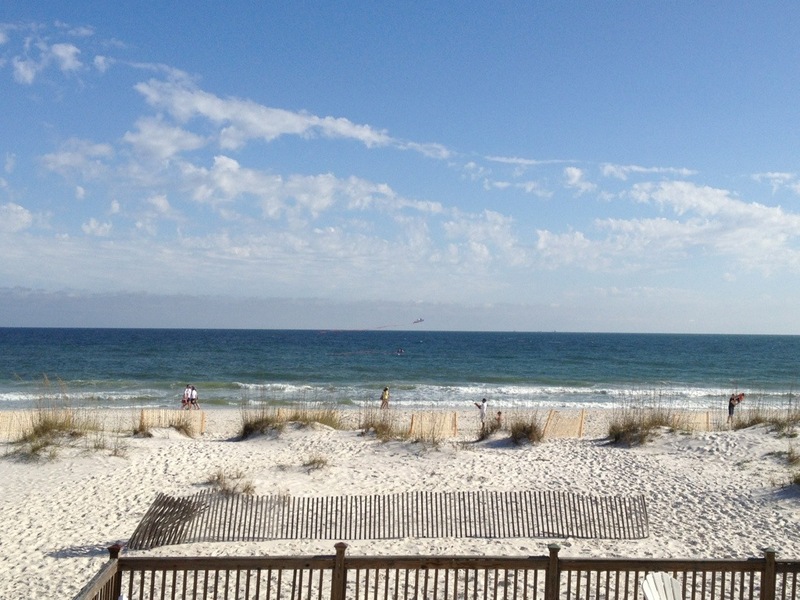 We are in Gulf Shores Al. If course the day after we get here it starts raining and turned cold. Well cold to us 60 degrees. The sun finally came out this afternoon. I was able to worship it.